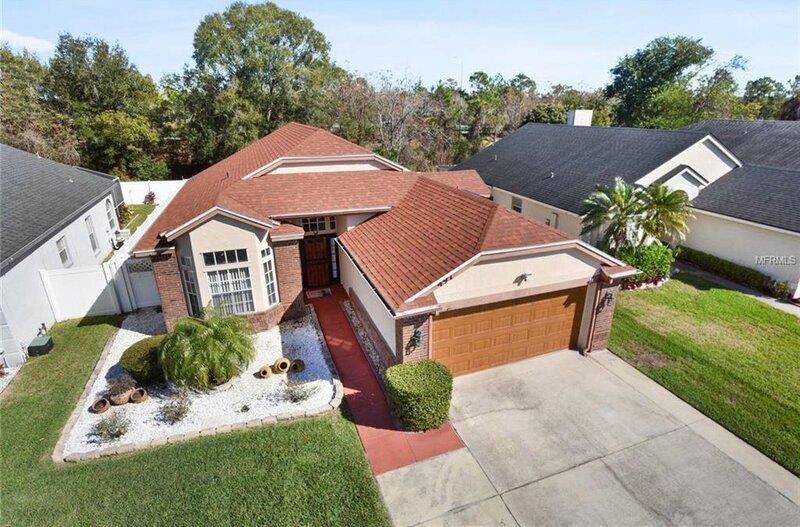 Exquisite home located in Lake Mary. 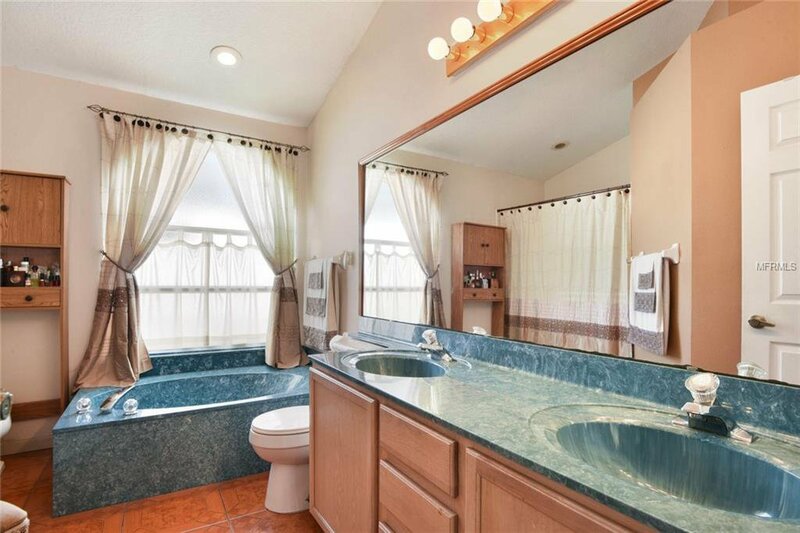 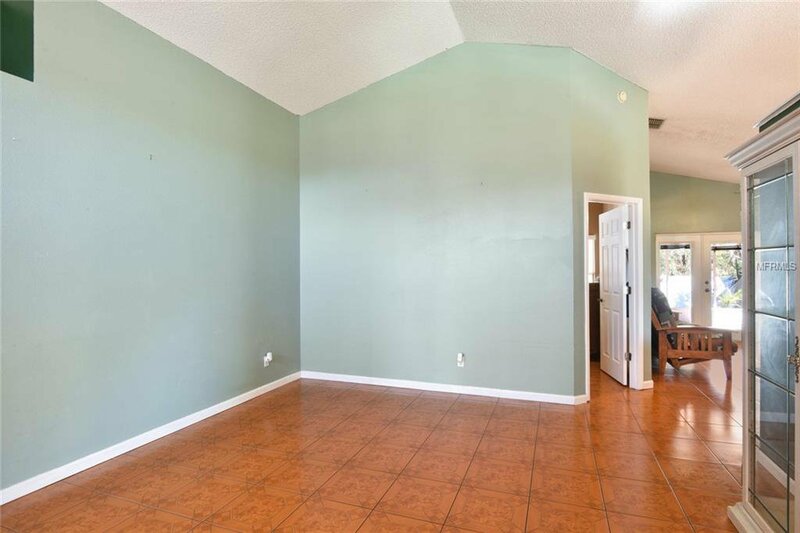 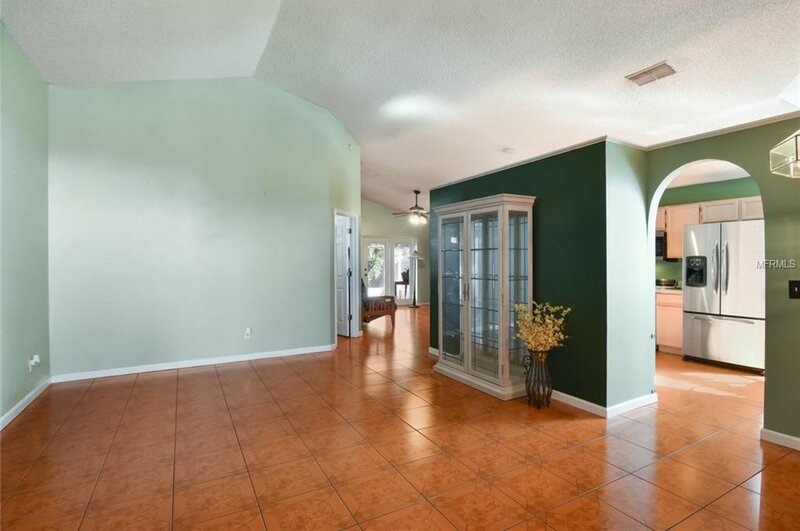 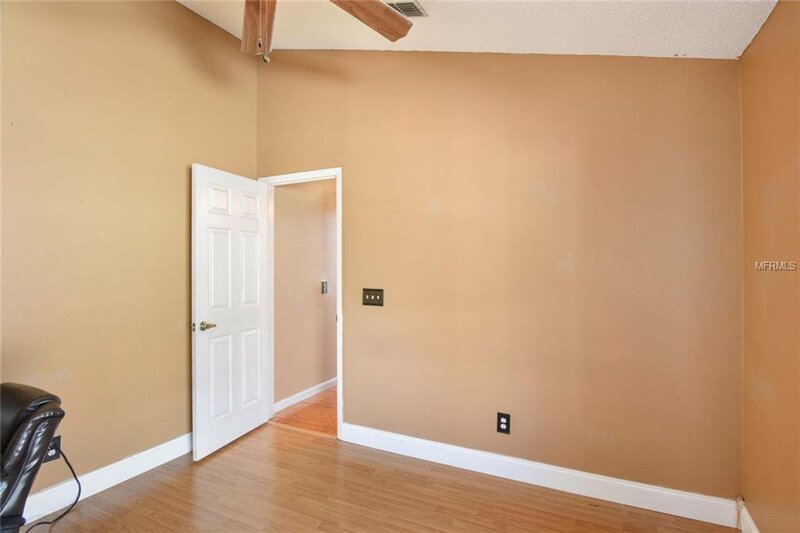 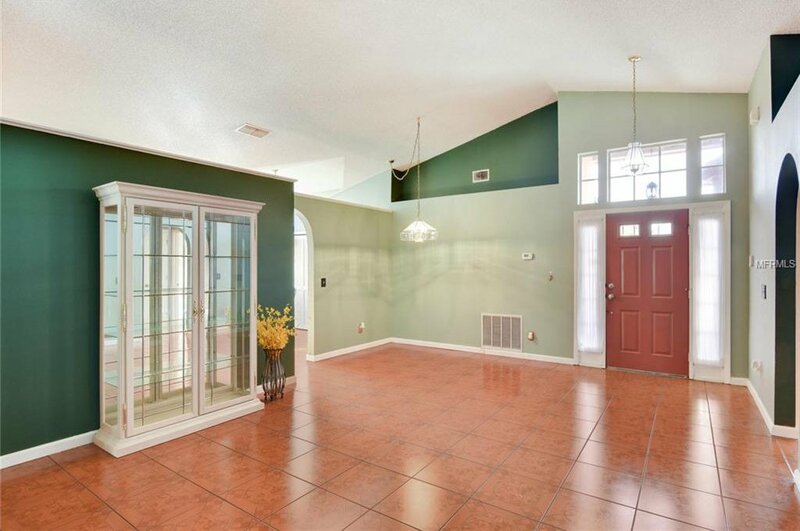 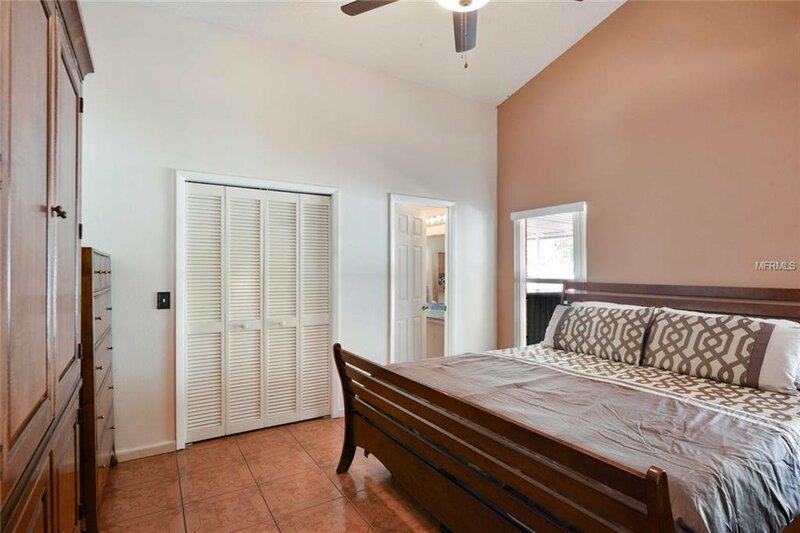 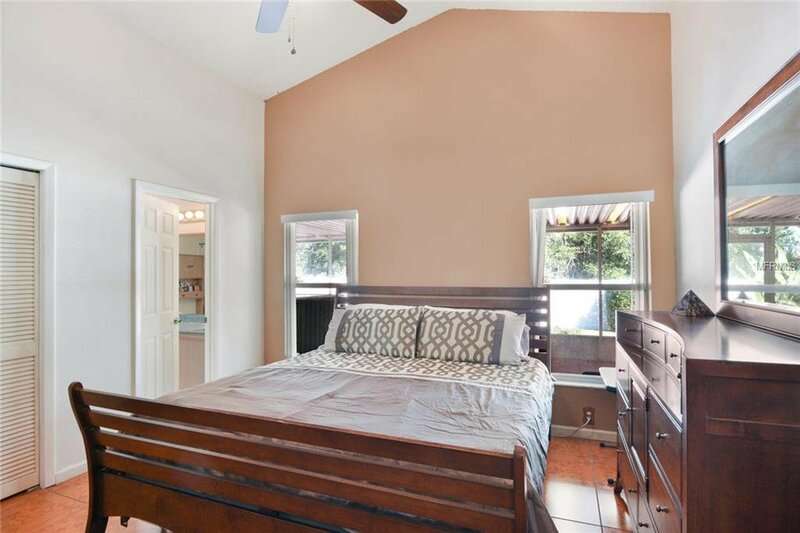 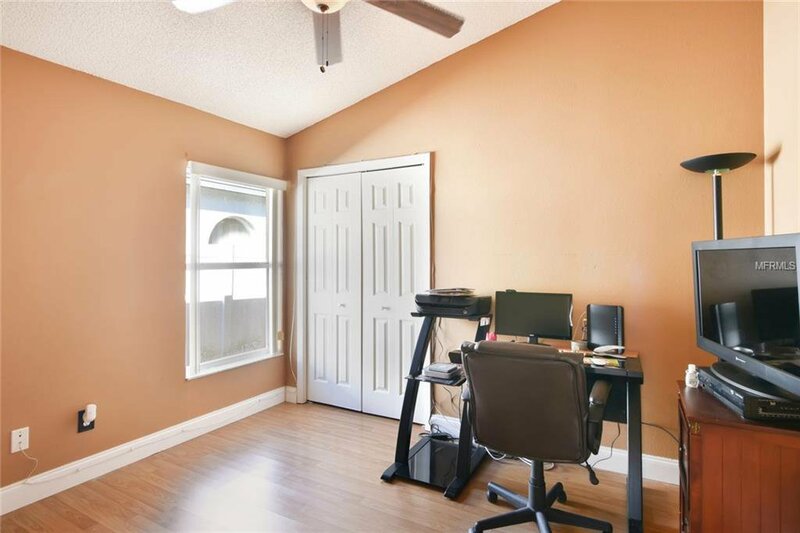 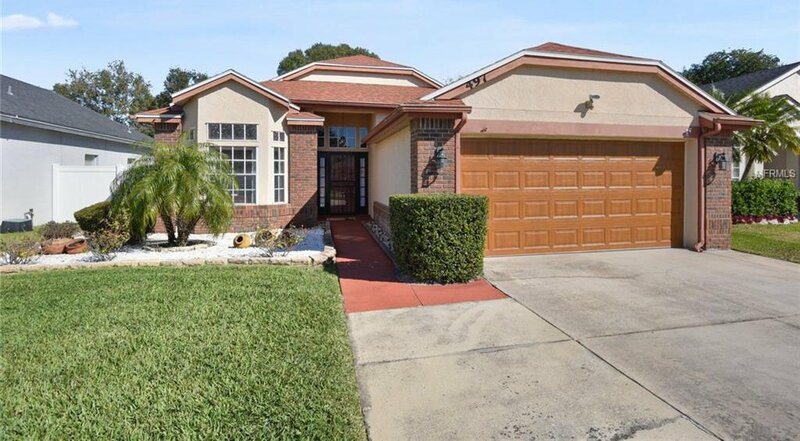 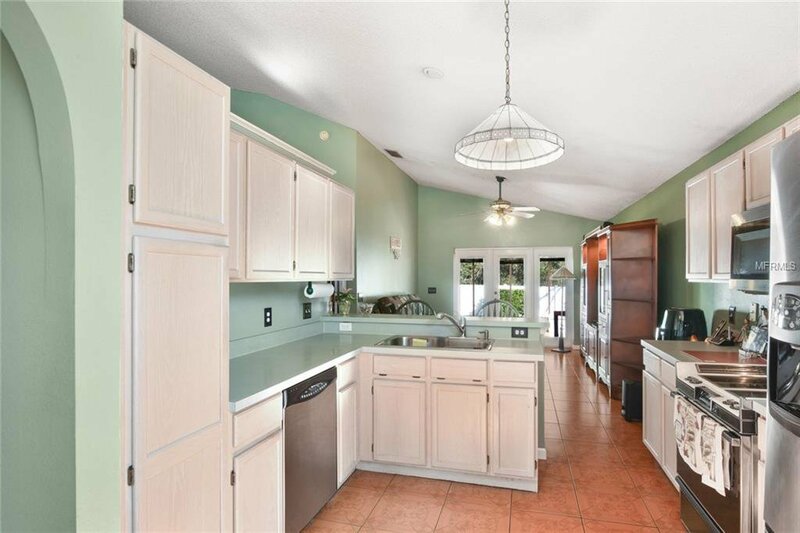 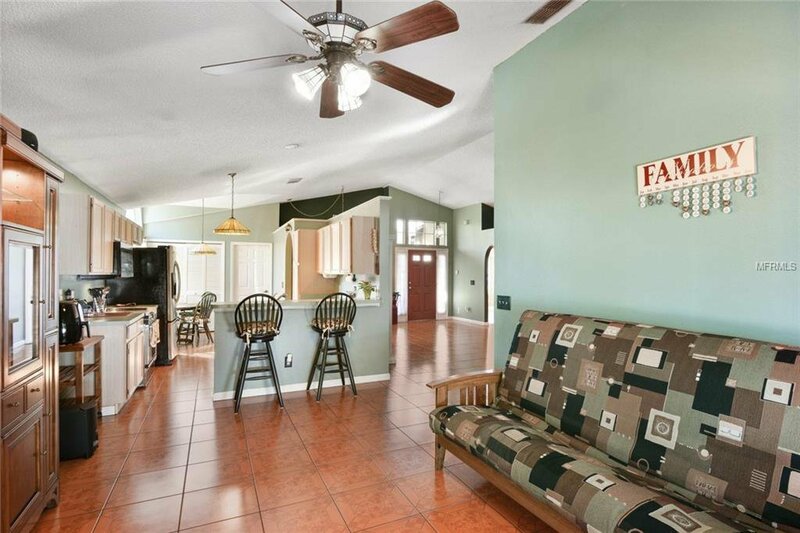 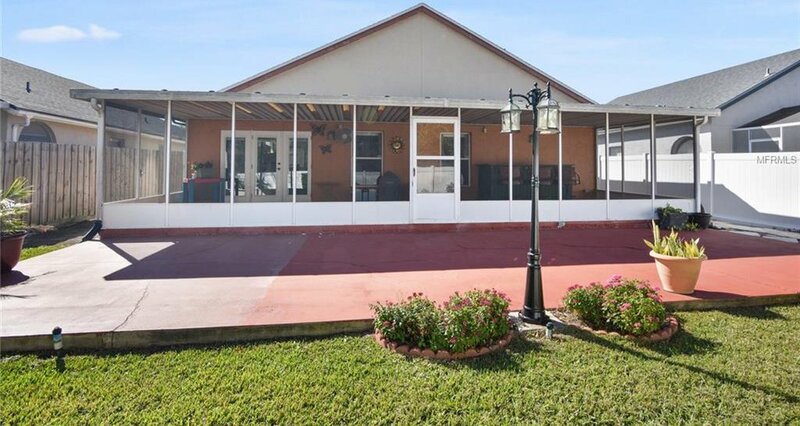 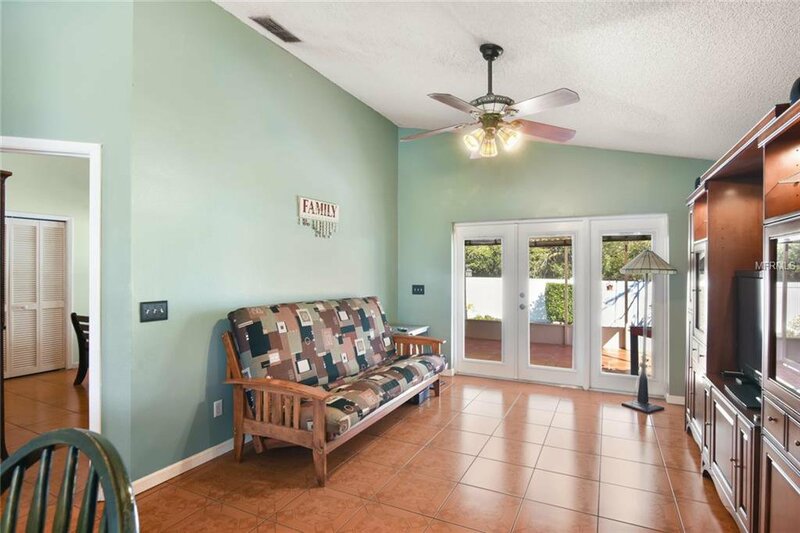 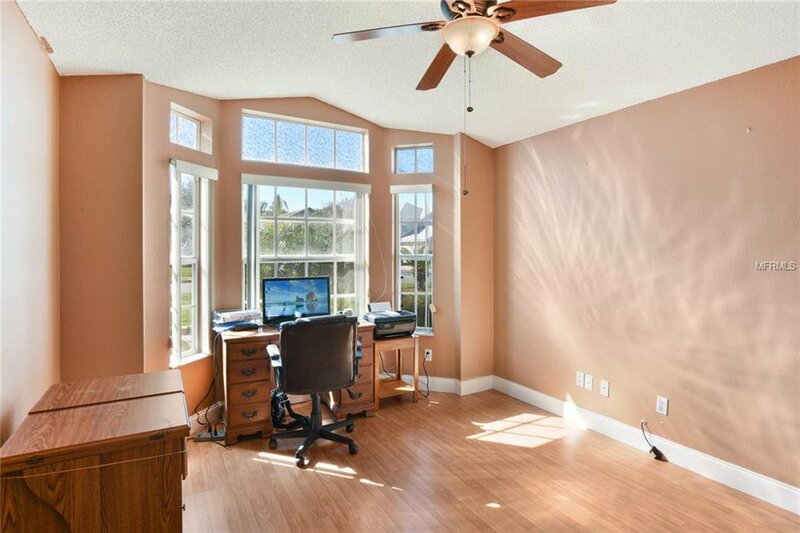 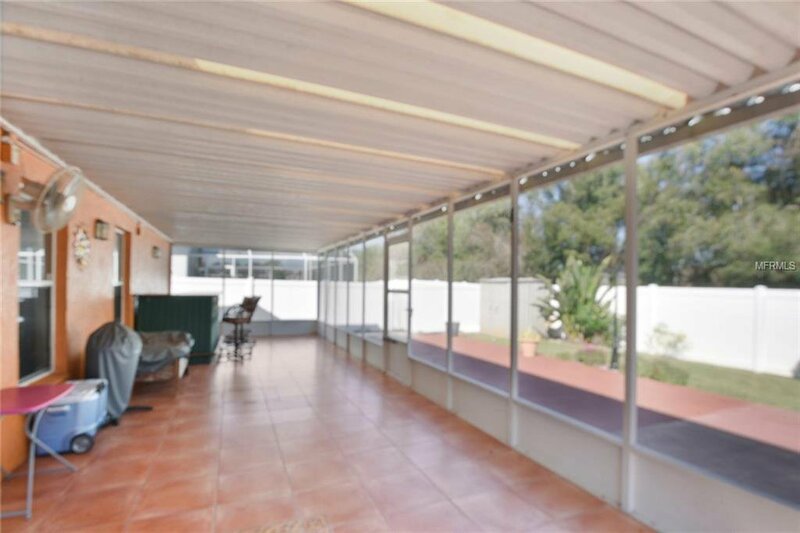 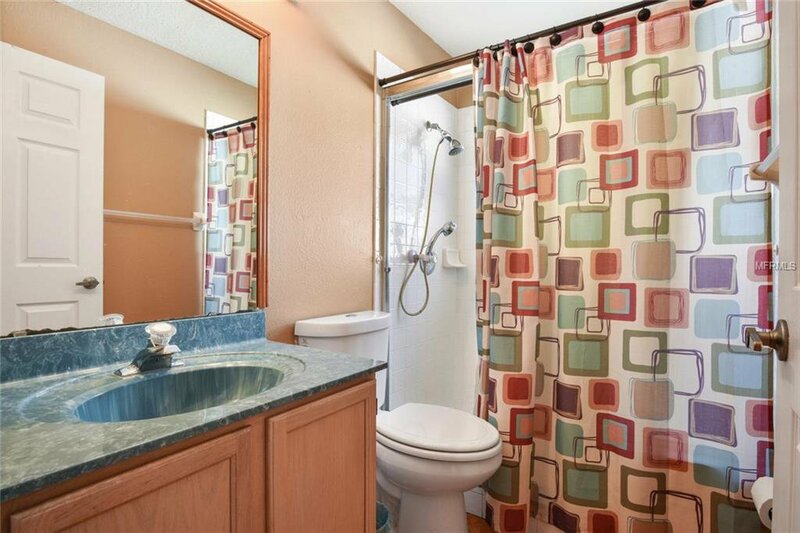 This impressive 3/2, residence has ceramic tile throughout the house except for the two front bedrooms. 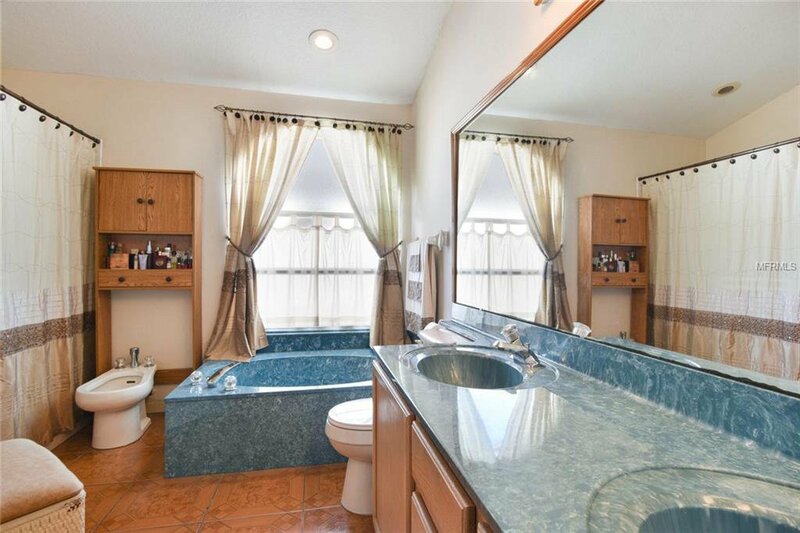 The master bathroom has a bidet and also a nice garden tub to relax. 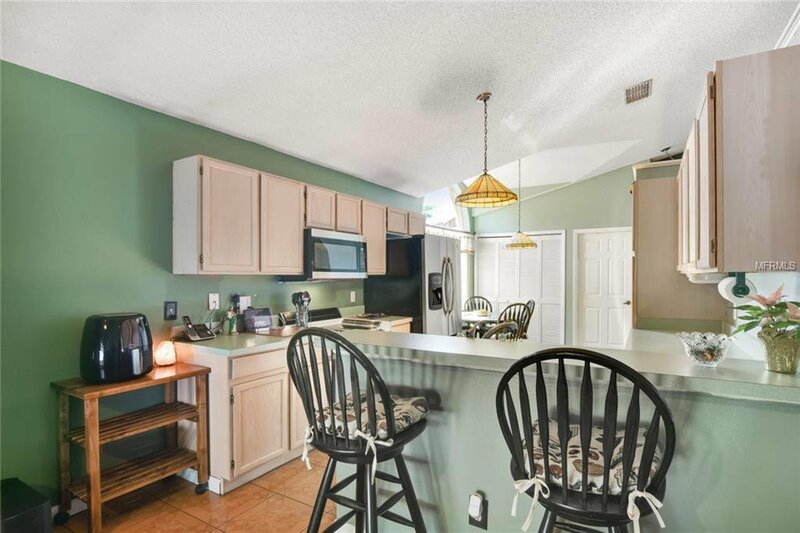 The home kitchen opens to the family room that access out to the homes covered and screened patio. 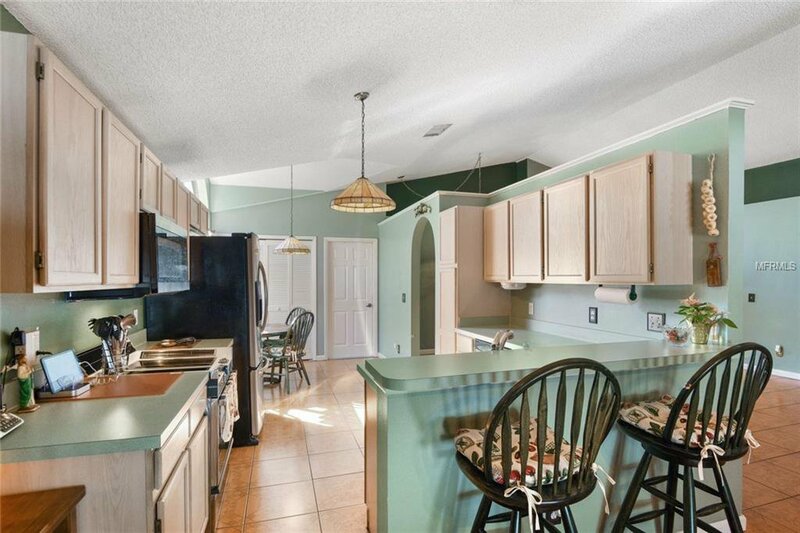 Spacious eat-in-kitchen area with an extra pantry and stainless steel appliances. 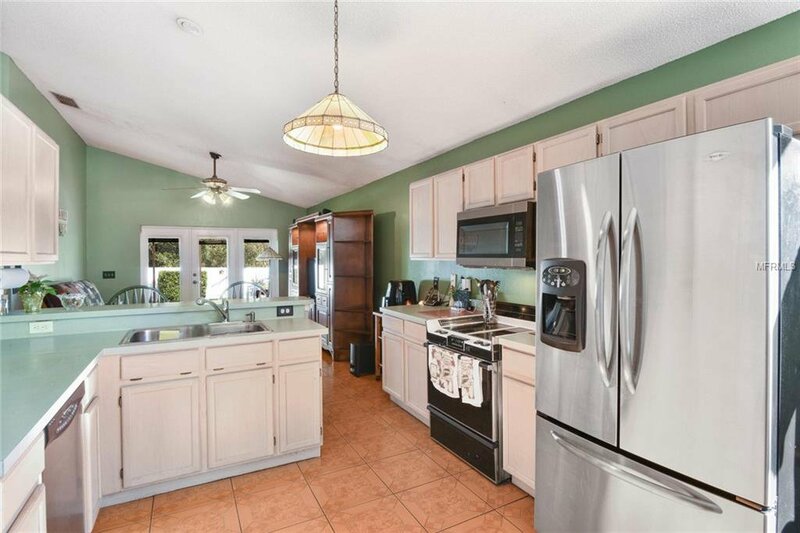 The owners are leaving an extra refrigerator in the garage for the buyers. 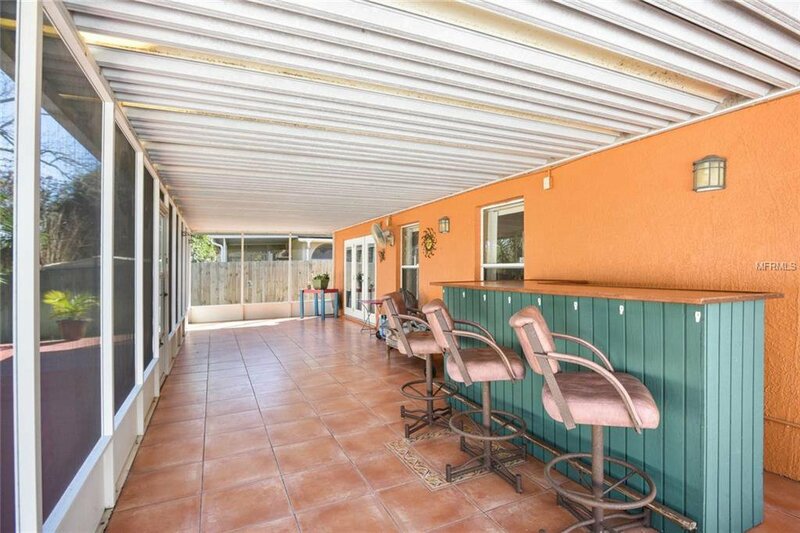 The screen in patio has also ceramic tile to enjoy the hot summer days and cozy nights. 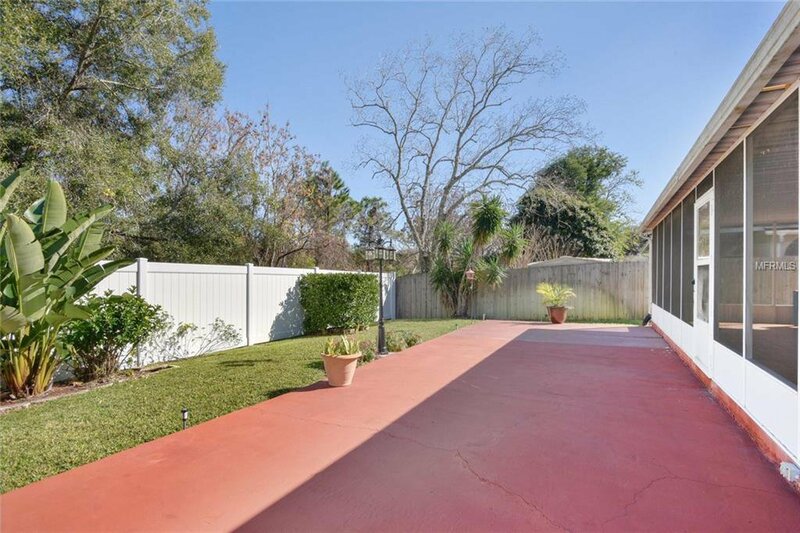 The immaculate backyard is the perfect spot in the house to enjoy the sunsets with your family and friends. 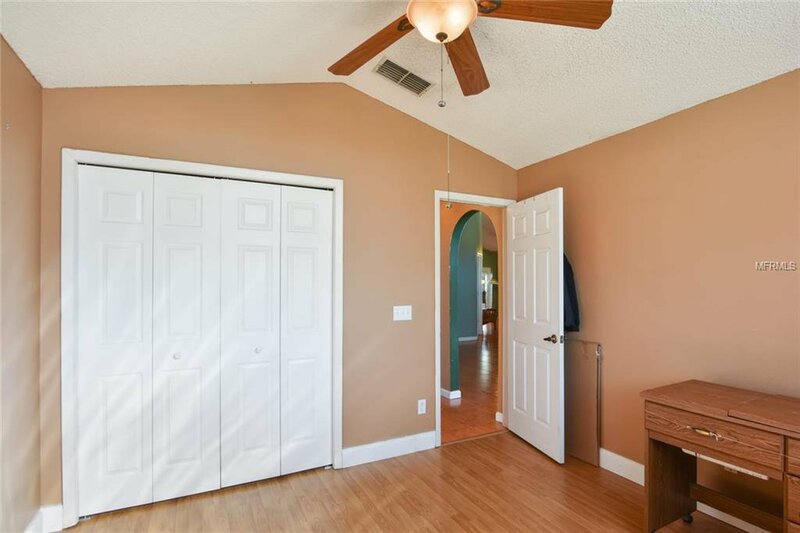 This house also includes a shed in the backyard, newer roof, newer garage door, French doors, water filter system and a gate at the front door. 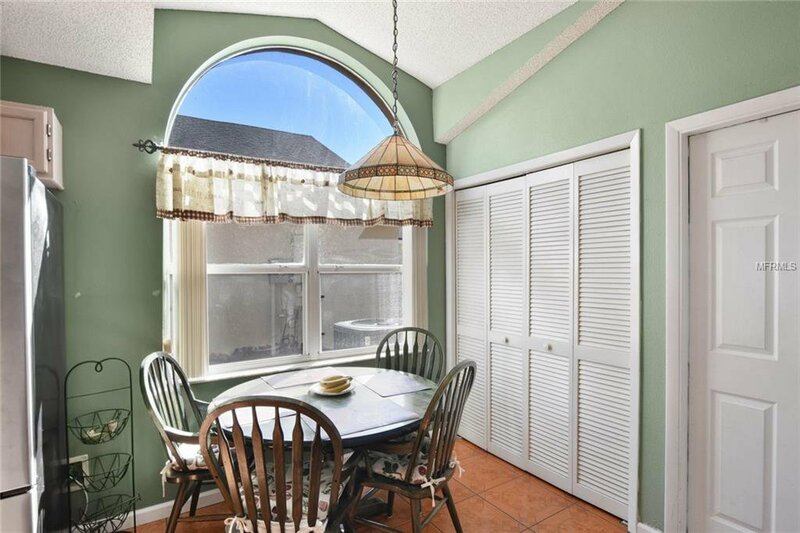 Shops and restaurants are just minutes away from this gorgeous home. 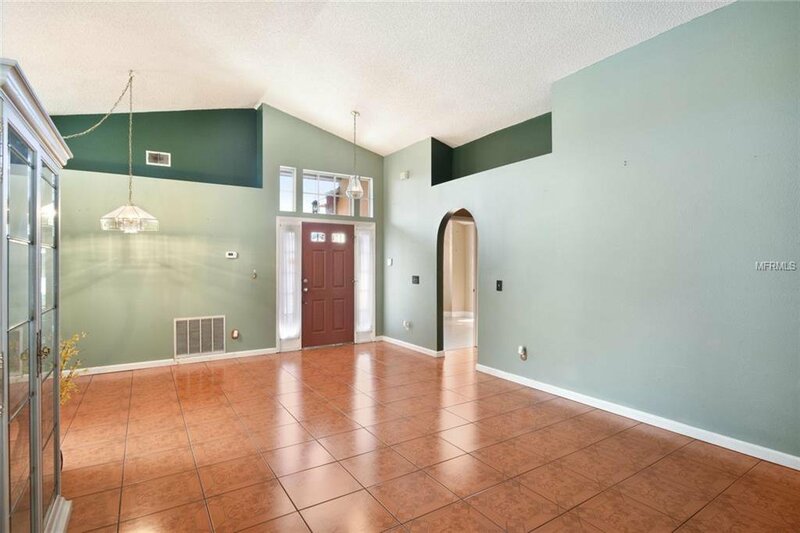 Come to take a look at this amazing home and you will see yourself living here!